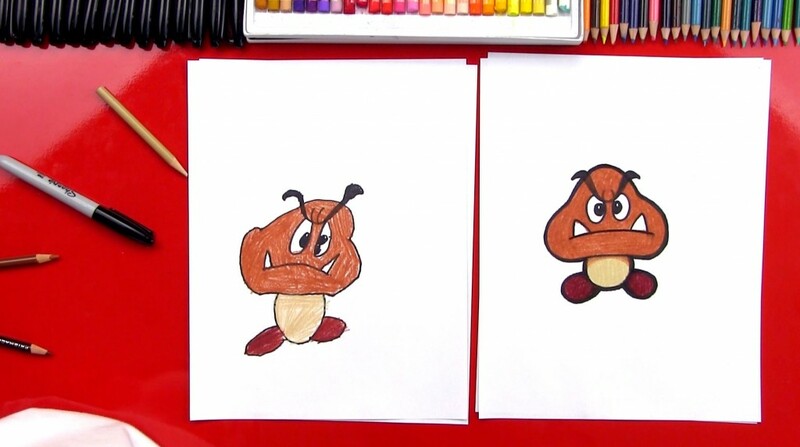 You are here: Home / Archives for Mario Bros.
Get your marker and paper, follow along with us, and learn how to draw a goomba from Mario Bros! 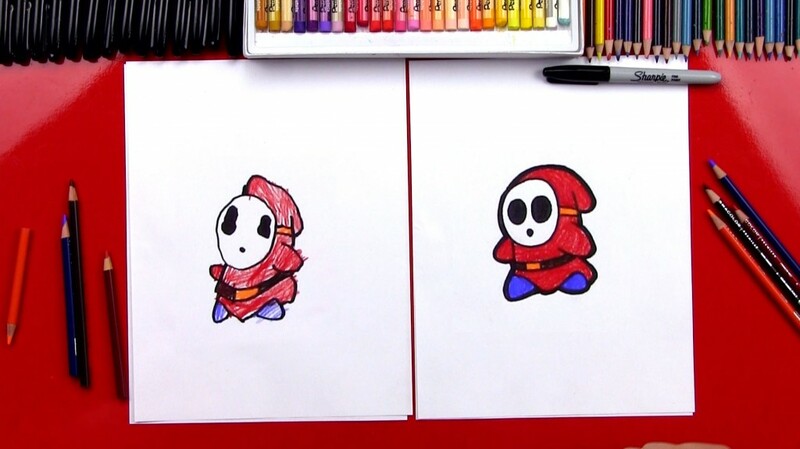 Here’s a list of the other characters we’ve drawn. 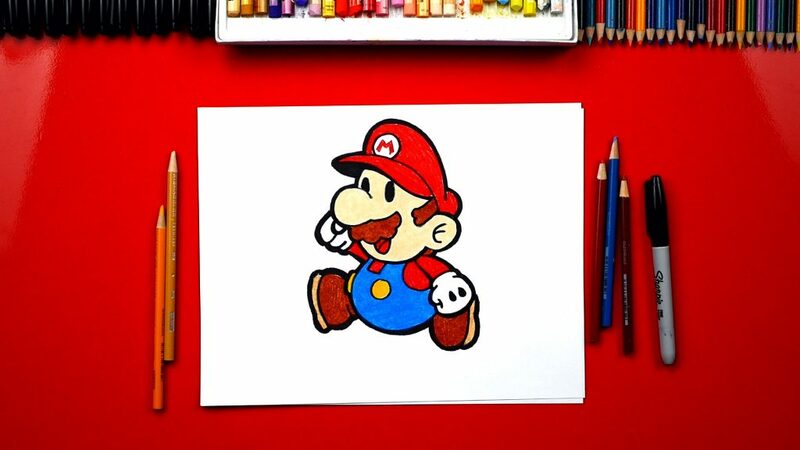 You can also visit the official Mario website and try drawing them on your own. 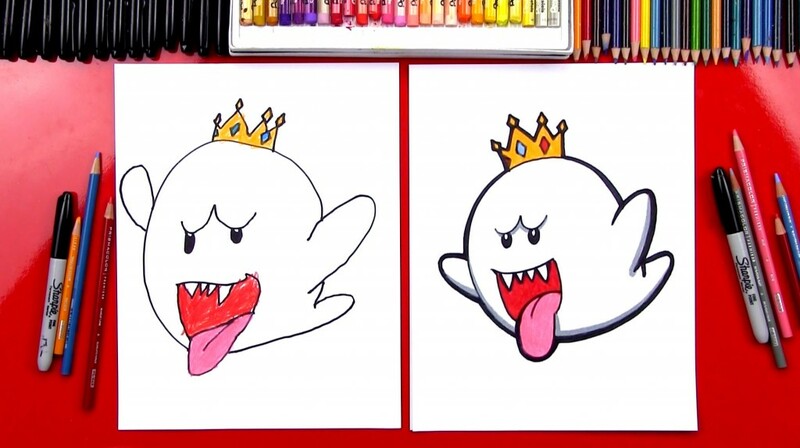 Filed Under: 5 - 8, In TV & Movies, In Video Games Tagged With: goomba, Mario, Mario Bros.